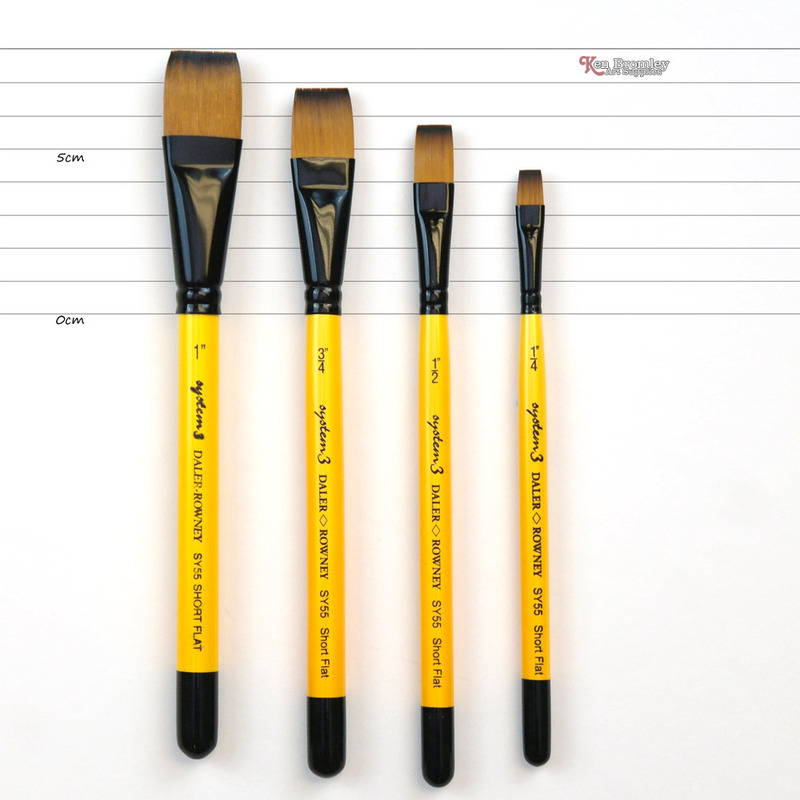 Short Flat brushes give excellent colour control. 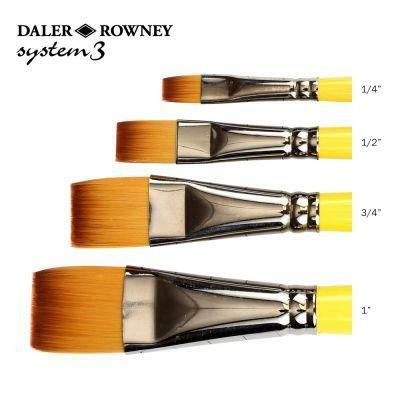 Perfect to apply thick, creamy colour or thick lines. The edge is ideal for thin lines and corners for detailed work.